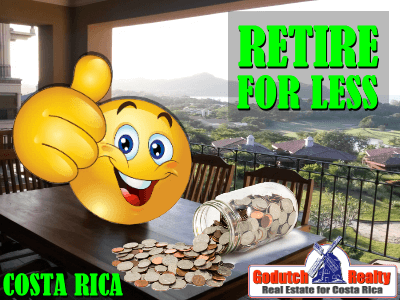 Did you know that you can retire for less in Costa Rica? 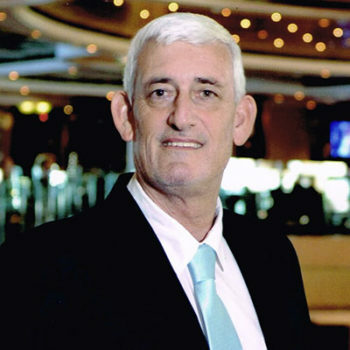 Until now you thought you can’t afford to retire abroad? 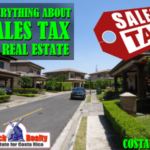 You’ve probably been reading on forums and news sites that Costa Rica has become more expensive than it was before. So now you’re afraid you will not be able to make that big step. Then I have great news for you. You’re not rich and you would like to retire anyway, but can you make it on just your retirement income? 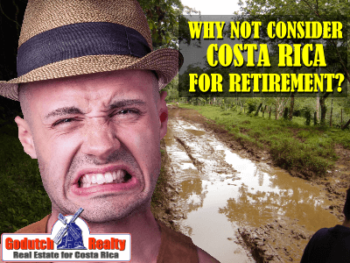 Are you on social security and want to retire in Costa Rica? It’s a fact that a lot of people who read the weekly Ivo’s blog are far from being rich and have a retirement income of less than $25,000. 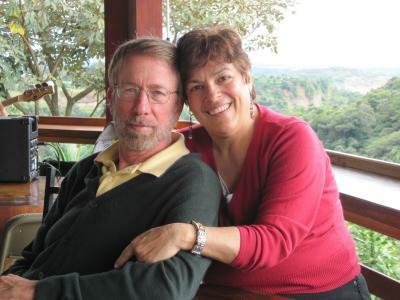 Allow me to introduce you to the people who have a lot of experience in how to retire for less in Costa Rica. They have done so themselves in 2009 and made it their main task in their retirement life to tell everybody about it, every month. I met Gloria and Paul Yeatman a few years ago on an International Living conference in Cancun – Mexico, where Rudy Matthews and I were promoting retirement in Costa Rica. Gloria and Paul were (and still are) one of the couples who speak at the IL conference. 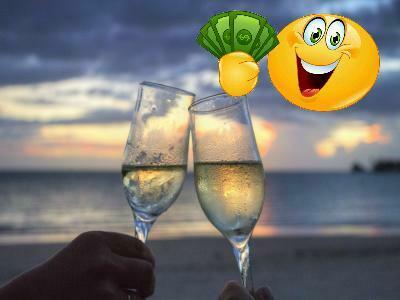 They speak about “how to retire for less in Costa Rica and still be happy”. And they always pull a crowd. 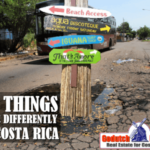 They decided to start their own website RetireforLessinCostaRica in 2008 and even their own newsletter full of up to date information on how to live in Costa Rica on a budget and got noticed by International Living because of it. Although we primarily sell real estate in the Central Valley, we actually get quite a huge amount of daily emails from baby boomers. They really want to make the big step to live in paradise but can’t afford to purchase a home in Costa Rica. That is the reason I wanted to write this article about Gloria and Paul. I love to write articles about all the weird, awful, bizarre and funny habits that you need to get used to when you move to Costa Rica, the potholes in the road, the mad driving of the motorcyclists, the need to learn basic Spanish, how to handle Costa Ricans who are not proactive and how to handle yourself if you’re a type A personality. Look it all up in Ivo’s blog, those articles will help you adjust to your new home country. And while you do, check out the two retirement tours that I recommend you do. They’ll help you figure out the best location for your lifestyle. 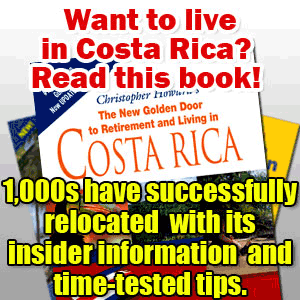 It is interesting how you can acquire so much knowledge nowadays by just subscribing to newsletters like Gloria and Paul’s and ours and find out totally up to date information on how to retire for less in Costa Rica and be happy in a heartbeat. By doing so, I’m convinced you’d be doing yourself a favor. And now that I’m at it, let me give you another tip. 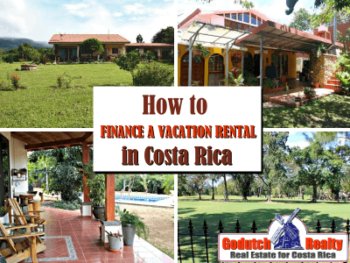 If you are on a low budget and you are looking to retire for less in Costa Rica, we have lots of affordable rentals on inventory, contact us now. You can rent a furnished house for less than $700/month. Check out our rental listings first. Then, in case you don’t find want you are looking for, try Craigslist Costa Rica. If you like this blog, connect with me on Google+ or subscribe to my newsletter by clicking the banner below. 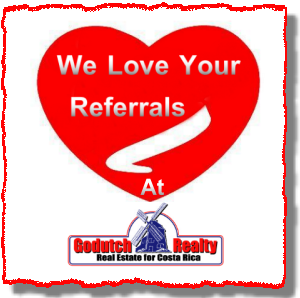 I DO want to remind our readers that we appreciate any referrals you can send us. 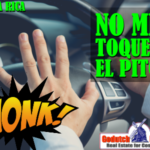 Please remember the GoDutch Realty agents when you talk about your home in Costa Rica, we appreciate it. 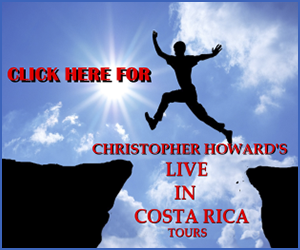 Ever heard of Christopher Howard’s famous Live in Costa Rica tours? 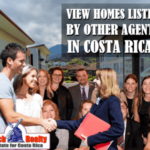 If you are looking to buy a home in Costa Rica or invest in a condo anywhere in the central Valley, or looking for any property for sale in Escazu, you need to call me. 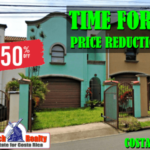 I have been selling real estate in Escazu for over 20 years and can show you hundreds of happy buyers of real estate in Escazu and other areas. To me, a deal is not a good deal unless both buyer and seller are happy. 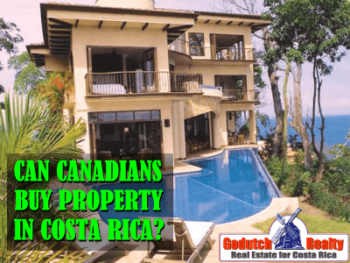 Can Canadian home buyers purchase property in Costa Rica?